PDA Marketing, a Baltimore-based marketing and design firm, holds high marks for successful implementation of marketing campaigns; no other firm delivers the same results, time and again, on time and under budget. 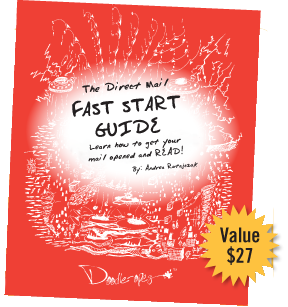 Fill Out The Form For Your FREE Report & Learn How To Get Your Mail Opened and READ! A Baltimore Graphic Design, Web Design, and Marketing company!